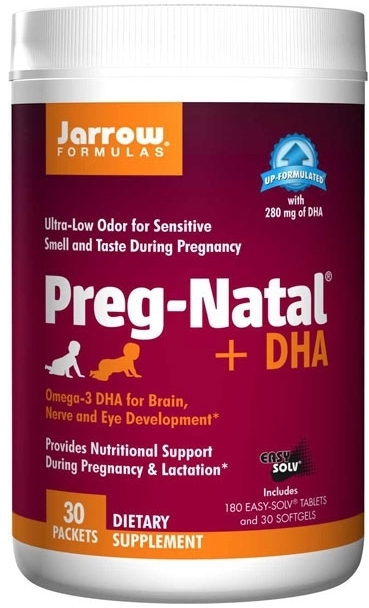 Prenatal vitamins are high in iron and folic acid and recommended for pregnant women since they are at risk for developing low levels of these crucial vitamins and minerals. Folic acid prevents neural tube defects, which can lead to serious brain and spinal cord abnormalities. Iron supports the fetus' growth and development. Folate isn't only necessary for neural tube development, it's also important in nucleic acid (DNA and RNA) synthesis, which is necessary due to the widespread cell division brought on by growth and embryological development. Reduced folate intake is related to elevated blood homocysteine (an amino acid) levels. Higher levels of homocysteine in the mother has been linked to increased risk of spontaneous abortion and other complications, such as placental abruption and preeclampsia. Some prenatal vitamins include calcium, vitamin D, vitamin C, zinc, copper, and vitamin B6, among other nutritional supplements. 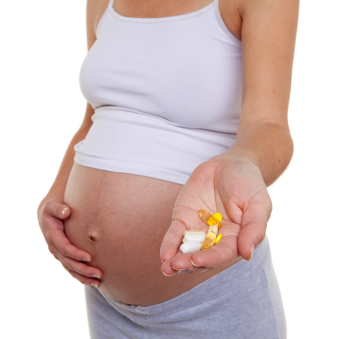 The contents of a prenatal vitamin supplement varies from brand to brand. It's ideal to begin taking them prior to conception, and after pregnancy as well -- especially if you plan to breastfeed. 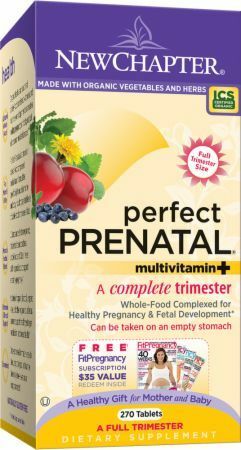 Prenatal vitamins can almost be considered essential for pregnant women, especially if their diet is low in vitamins and minerals. Folate and other B vitamins may reduce the risk of preterm delivery, low birth weight, fetal growth retardation, spontaneous abortion, and pregnancy complications, including placental abruption and preeclampsia. There is also an association between prenatal vitamins and a lower incidence of autism. According to a study from the University of California-Davis, "mothers who didn't take prenatal vitamins were at greater risk of having an autistic child." 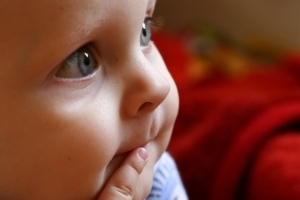 The study compared a group of autistic children, children with autism spectrum disorder, and typical development, and found that mothers who did not take prenatal vitamins during the three months before pregnancy were more likely to have a child with autism. Some previous studies suggest that children with autism have reduced methylation capacity (addition of a CH3 group to a substrate), as well as different B-vitamin metabolisms. The authors believe that along with lack of folate and B-vitamins for neurodevelopment, reduced methylation may be the explanation. Some women experience nausea when taking prenatal vitamins, however this can be resolved by taking them with food or right before bed. The high amount of iron may cause constipation, but increased fluid and fiber intake can help with that. Vitamins and supplements are not FDA regulated. Before you select a prenatal vitamin, be sure to talk to your obstetrician since every woman's needs are unique. This article should not be construed as medical advice. You can use our PricePlow comparison engine to decide which prenatal vitamin is best for you (after you talk to your doctor, of course). 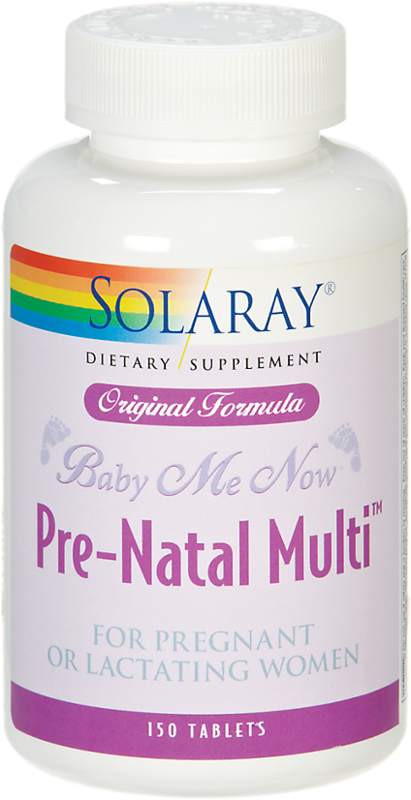 Brands include Prenatal Pack by Douglas Labs, Rainbow Lite Prenatal Petite, and Solaray Baby Me Now Pre-Natal Multi. 3. Schmidt RJ, et. al. 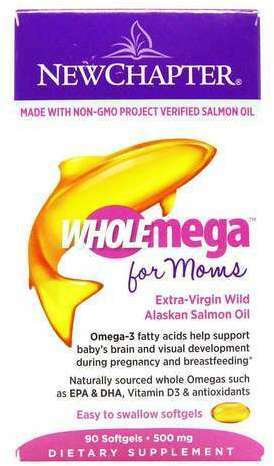 ; Epidemiology; "
Nature's Bounty Prenatal Multivitamin was created. 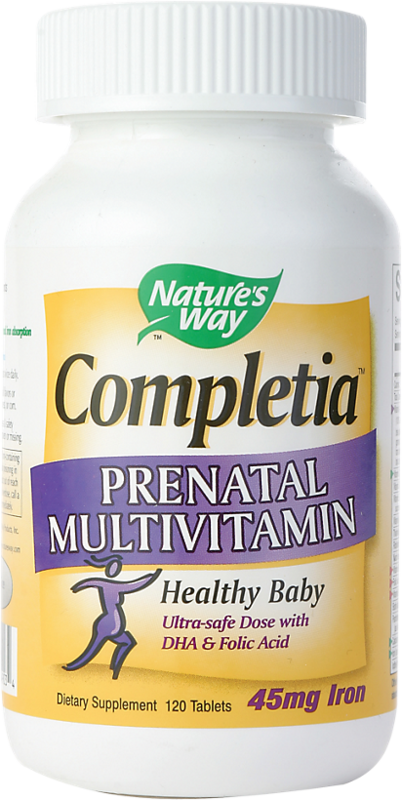 Nature's Way Completia - Prenatal Multi-Vitamin was created. 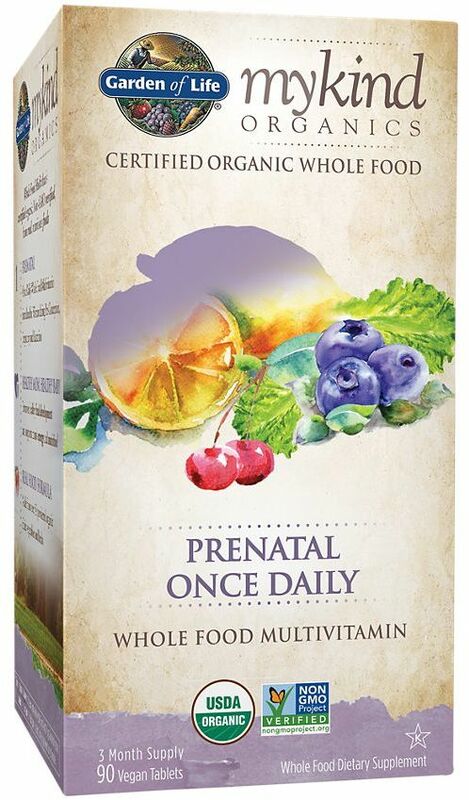 Garden of Life mykind Organics - Prenatal Once Daily was created. 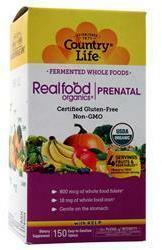 Country Life Baby Care Prenatal Vitamin was created. 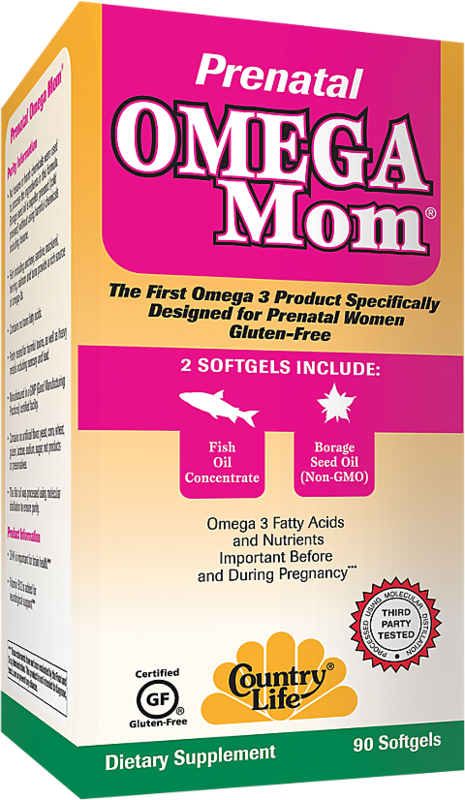 GNC Women's Prenatal Gummy was created. 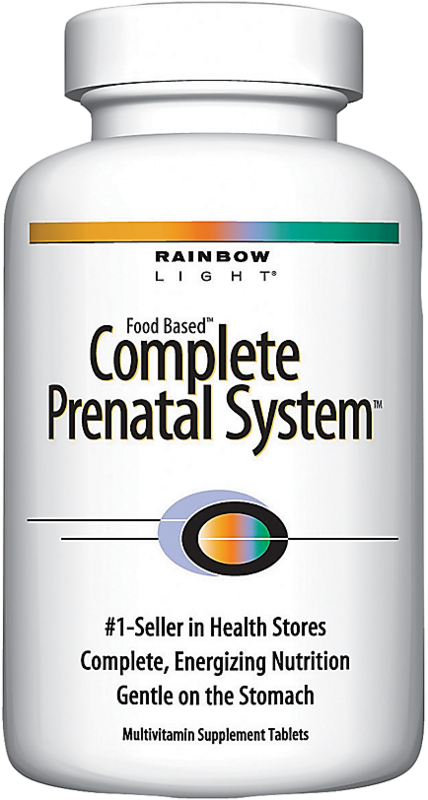 Rainbow Light Embrace Prenatal 35+ was created. 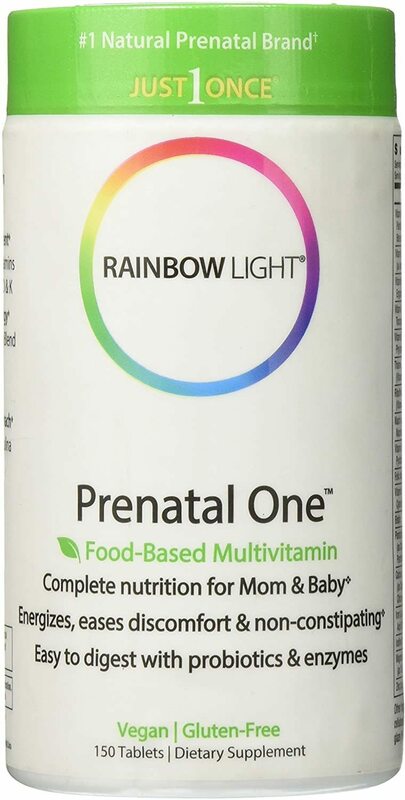 Rainbow Light Prenatal Multivitamin was created. 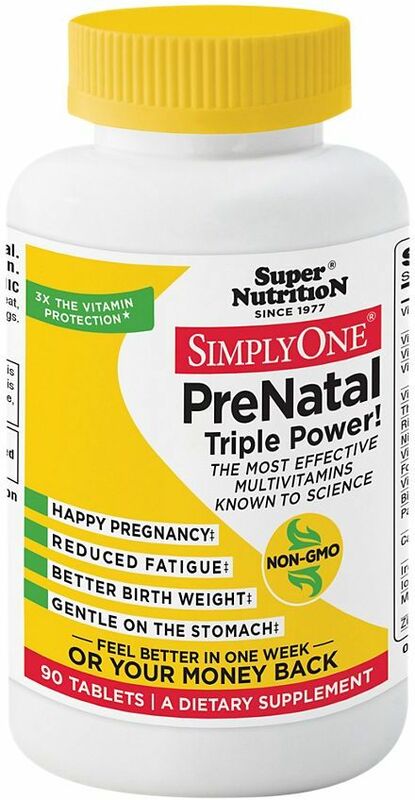 Nature's Plus Source of Life Garden Prenatal Multi was created. 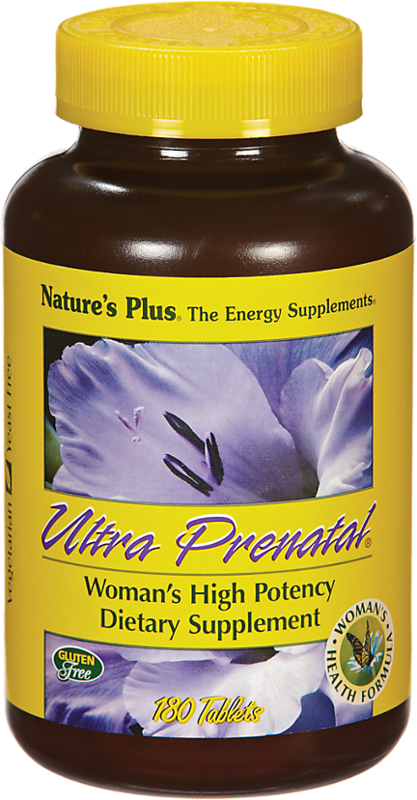 Nature's Plus Source of Life Prenatal Liquid was created. 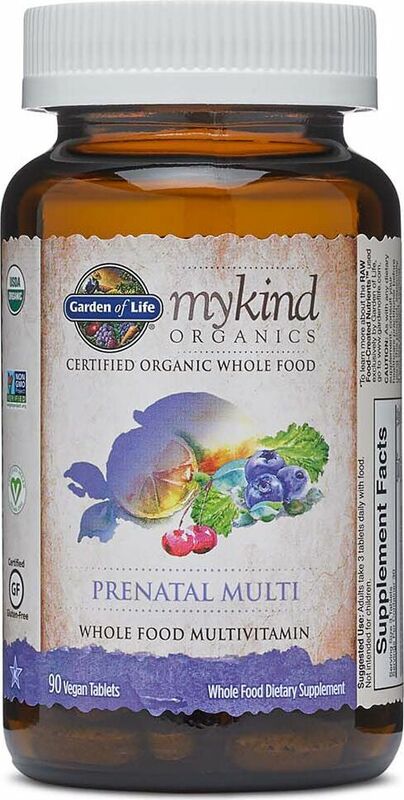 Garden of Life mykind Organics - Prenatal Multi was created. Sign up for future Prenatal Vitamin news! 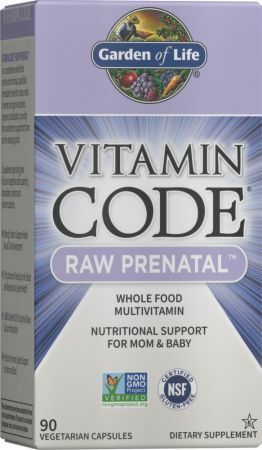 Click the button below to sign up for future Prenatal Vitamin news, deals, coupons, and reviews! 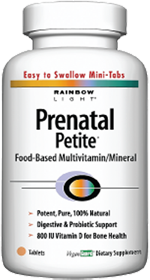 Subscribe for more Prenatal Vitamin news and alerts! 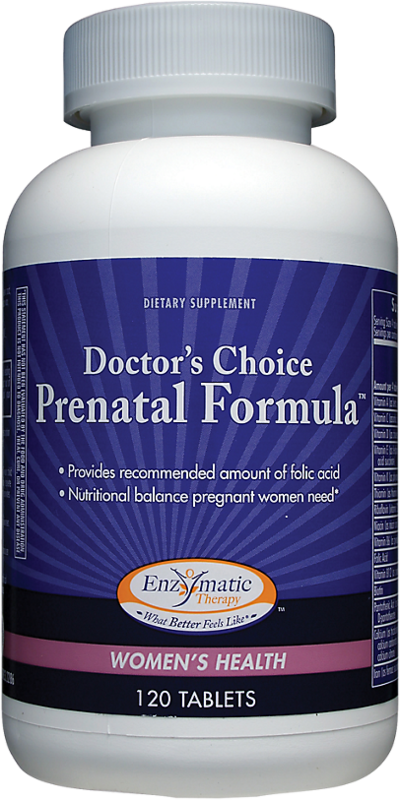 Subscribe to PricePlow on YouTube or click the button below to sign up for our latest Prenatal Vitamin news and reviews! $21.59 This is a Buy 1 Get 1 FREE offer! $33.29 This is a Buy 1 Get 1 FREE offer! $59.99 This is a Buy 1 Get 1 FREE offer! $10.15 This is a Buy 1 Get 1 FREE offer! Healthy Pregnancy - Fetal Development! $49.90 This is a Buy 1 Get 1 FREE offer! $44.31 This is a Buy 1 Get 1 FREE offer! $12.65 This is a Buy 1 Get 1 FREE offer! $14.25 This is a Buy 1 Get 1 FREE offer! $35.99 This is a Buy 1 Get 1 FREE offer! $12.96 This is a Buy 1 Get 1 FREE offer! $24.09 This is a Buy 1 Get 1 FREE offer! $89.98 This is a Buy 1 Get 1 FREE offer! $25.49 This is a Buy 1 Get 1 FREE offer! $12.88 This is a Buy 1 Get 1 FREE offer!